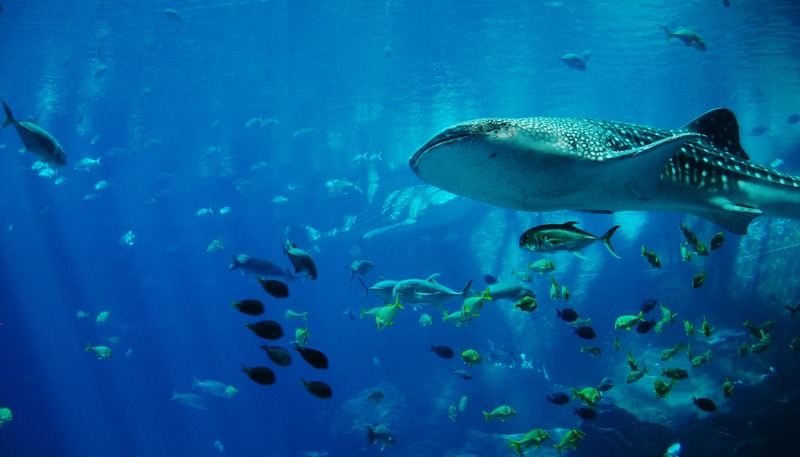 There will be a tour on Wednesday, November 13, which will consist of a visit and snorkel with WHALE SHARK. 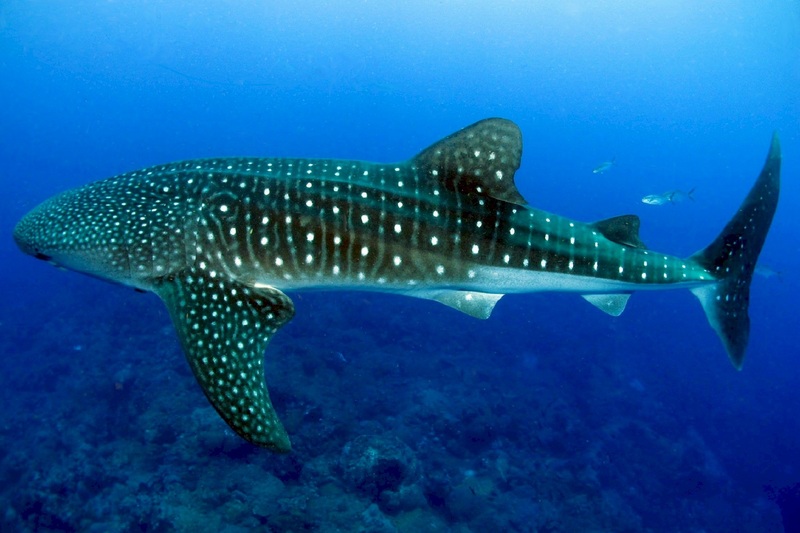 This will be carried out in the new refuge area for whale shark located between El Mogote and La Paz cove. The tour will cost $ 55 USD per person and includes: snorkel equipment (fins, visor, snorkel), life jacket, 4-hour boat, water, certified guide and access bracelet to the area. The tour payment can be made in CASH during the event.